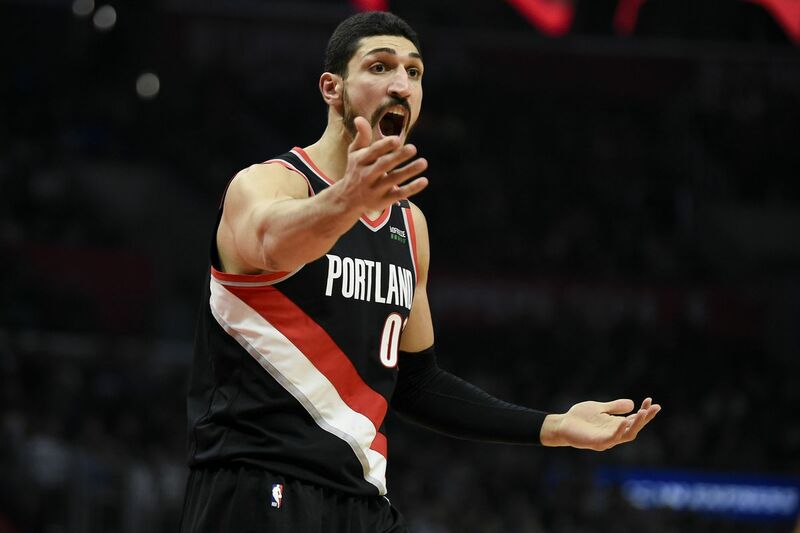 It’s the last game of the NBA regular season and it’s a little tricky picking up players for your DFS squad because teams are resting key players left and right. However, we still have lots of options especially the super rookies. Young is not on the injury report against the Pacers and there is a big chance he’ll suit up for the final game of the season. 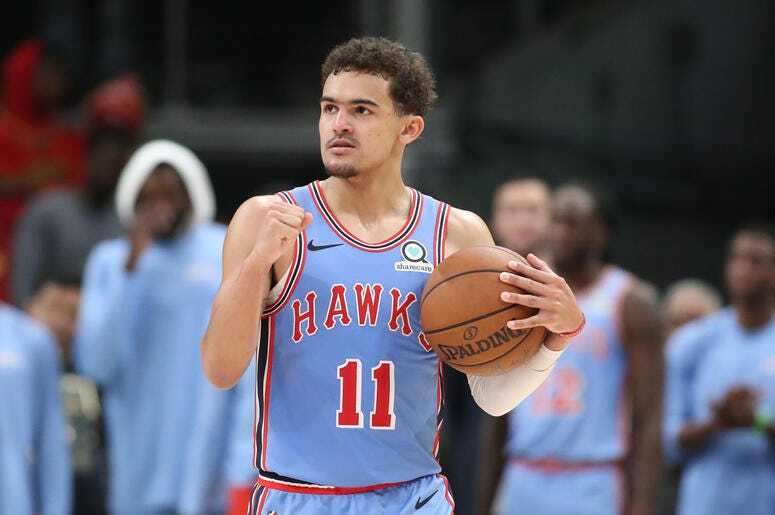 Ice Trae has made the Rookie of the Year race a bit more interesting down the stretch, averaging 22.7 points, 5.0 rebounds, 9.4 assists, and 1.1 steals on 44% shooting from the field and 85% from the stripe. Young made it a little interesting because there is already a favorite. And we all know that’s Luka Doncic. 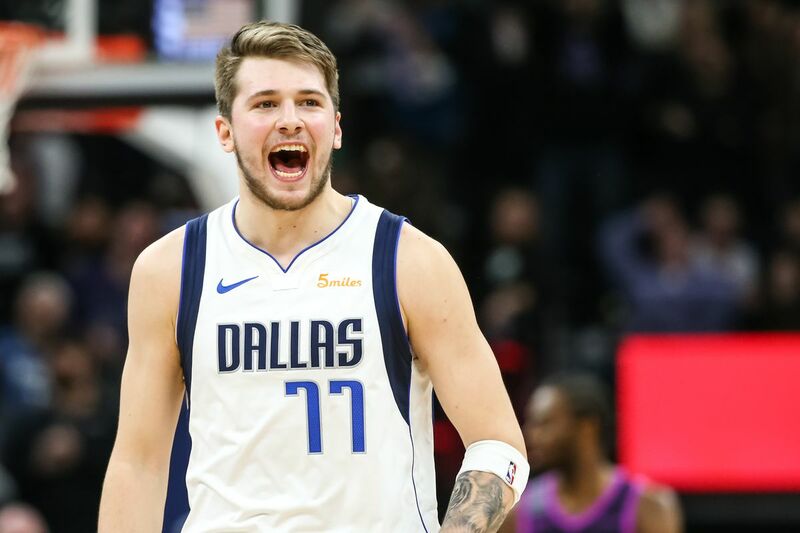 Over the final month, Doncic is eighth in the league with 7.9 assists on top of 10.3 rebounds and 21.8 points. The shooting still leaves a lot to be desired but there is no denying Doncic’ penchant for stuffing the stat sheet. 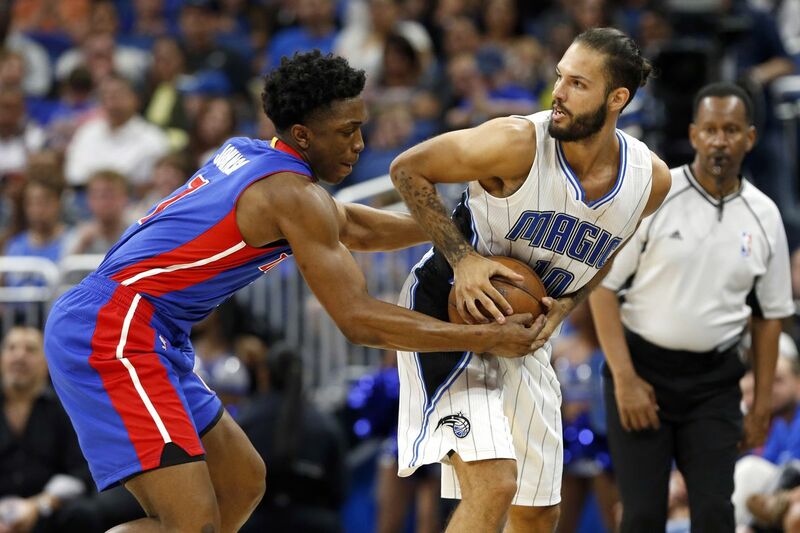 Fournier and the Magic can still go up to No. 6 and face the Sixers rather than the Raptors so this remaining game still means something. Besides, Fournier has been stringing up solid games lately where he is averaging over 22 points and 4 rebounds in the last four games. Kanter and the Blazers have a good chance to lock up the No. 4 seed but they may also rest their key players going into the playoffs. Watch out for the pre-game report in case they decide to sit out Kanter and some of the guys. Caboclo has been a pleasant surprise and has shown enough to announce he belongs in the league. 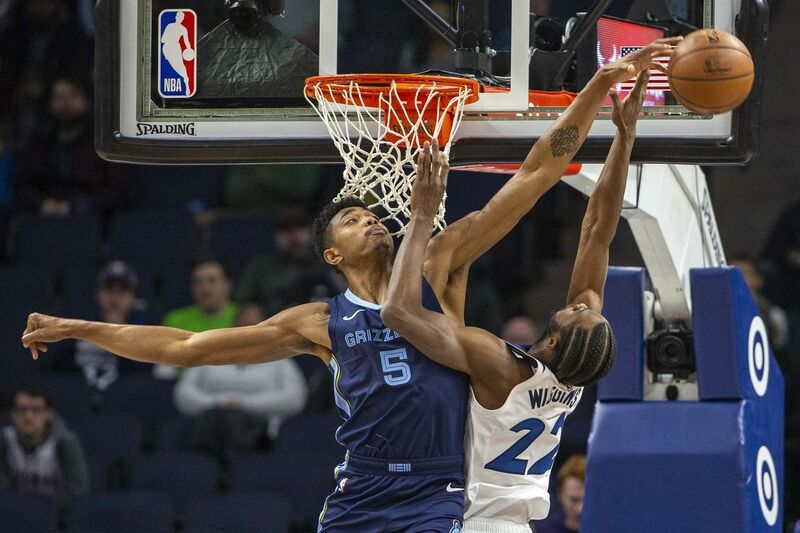 He just grabbed 17 rebounds two games ago and has averaged 12.1 points, 7.1 rebounds, 2.4 dimes, 1.7 blocks, and 2.3 triples over the past two weeks. Knox has dropped at least 30 fantasy points in four of the last five games. He is worth a look for the league-worst Knicks.